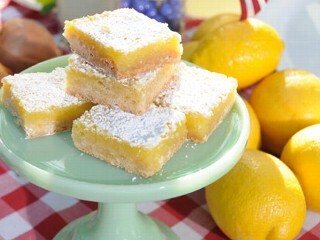 Lola Pearl Bake Shoppe: DIY: Easy and delicious lemon bar recipe! Combine in food processor and pack into pan. Bake 15-20 minutes. Pour over crust immediately upon removing from oven. Bake another 20-25 minutes. When cool, sprinkle with powdered sugar. **Don't be afraid to double the recipe!! 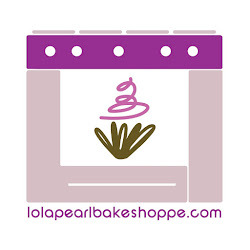 You may need to adjust baking time, about 5-10 minutes.